Respected Local Company. No Franchise Fees. Support & Education. And so much more! Want 100% commission? Ask about our $495/transaction option! Whether you're newly licensed or have been selling for decades, we offer the resources our Agents need in order to reach their maximum potential so we can be a cohesive and successful Team. Depending on the needs of each Agent, we offer basic Broker Services to Advanced Broker Services and everything in between in order to structure a custom tailored arrangement that will help your budget as well as your success. 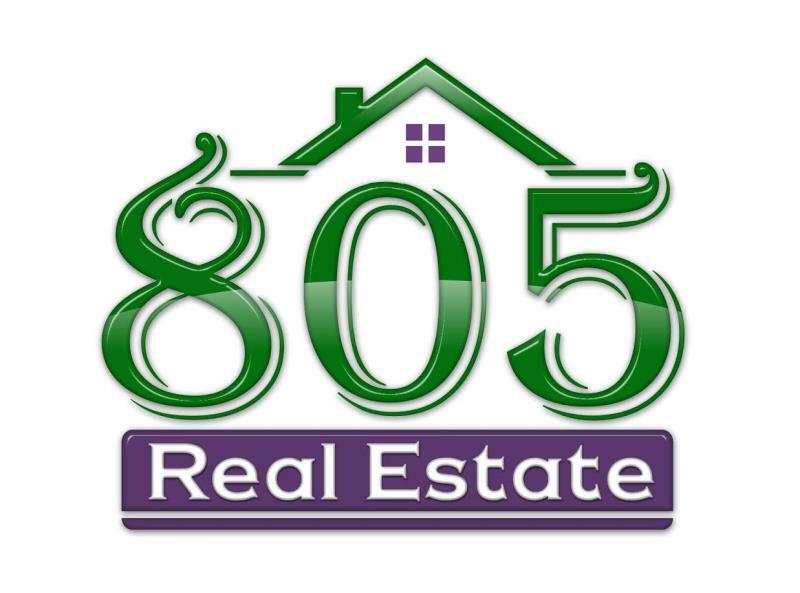 Learn more about how 805 Real Estate will help you achieve be the best in the business!